Vera Stewart is a Southern cooking show host, entrepreneur, caterer, mail order aficionado, cookbook author, and mentor. She is easily recognized by her winning smile, contagious enthusiasm, and visible passion for her work. 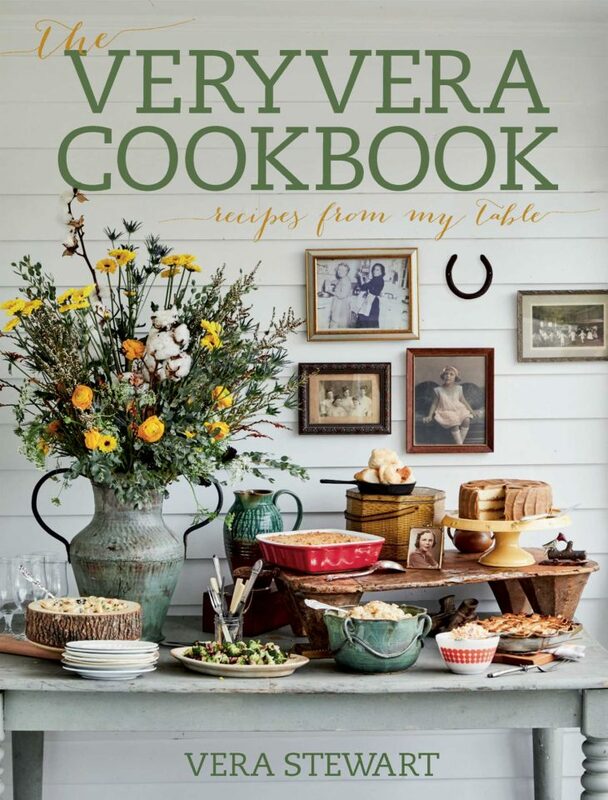 The VeryVera Cookbook: Recipes From My Table is now available! 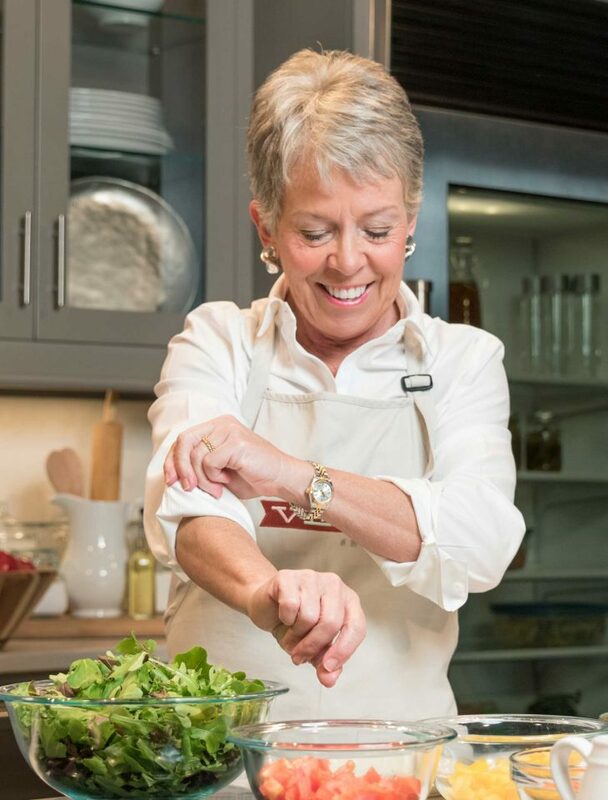 The VeryVera Show, currently in its 7th Season in 10 metropolitan markets, showcases Vera’s natural teaching ability with prompts that remind us to use our manners and modern suggestions to add a new twist to your grandmother’s favorite recipes. 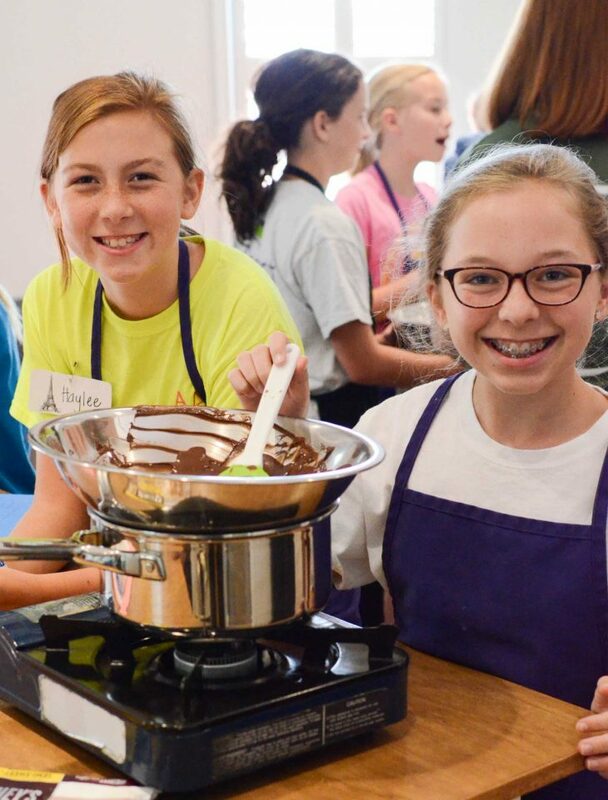 For over 15 years, VeryVera Cooking Camp has provided a unique summer camp experience for children ages 6-14. Students attend a one-week session where they master cooking skills, etiquette, and life lessons that will create “layers of success” for their future. We’re delighted to have been featured in these publications. Click on a logo below to view a copy of each article. Check out our weekly video newsletter, Cottage Catch-Up! We keep you in the loop on What’s Been Going On, What’s Coming Up, What’s Cookin’, and What Vera’s Into. Check out the most recent episode here!